One game that has been gaining traction in terms of popularity over the past year is Counter-Strike: Global Offensive. Sure, the shooter has been around for many years, but Valve’s latest edition of it is seeing a resurgence in interest internationally, and the game is getting all sorts of attention. Our local scene is no stranger to Counter-Strike, especially in the eSports department. We’ve got some great teams, 8 of which will be going up against each other in Fight Night which kicks off this weekend. 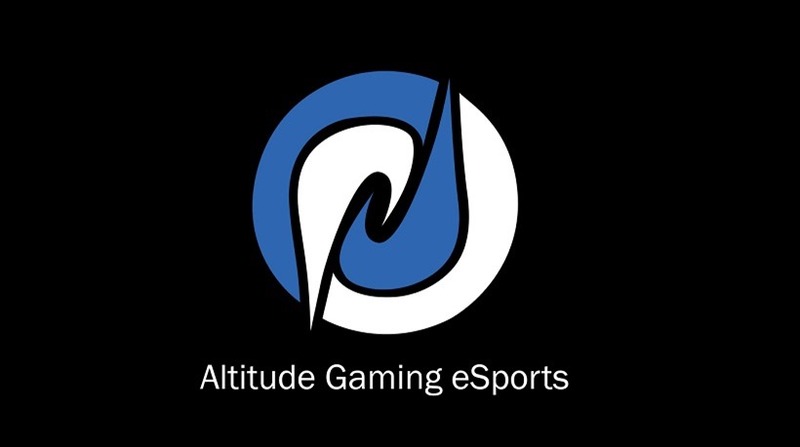 Established in 2015, as one of South Africa’s newer eSport Organizations, Altitude Gaming was founded to simultaneously grow, supply, and support the rising eSports scene in South Africa Our long term goal is to bring the South African eSports scene as close as possible to that of the North American and European eSports scenes. In order to facilitate the growth required to one day achieve this goal we identified that we had to diversify the divisions of our eSports organization. In South Africa there are hundreds of clans across multiple games, several MGO’s (multi-gaming organization), and only a handful of internationally recognized South African MGO’s. However, the majority of those organizations and clans don’t actively contribute to growing eSports in our country and this is where we want to differentiate ourselves from the rest of the clans, MGO’s and teams within South Africa. 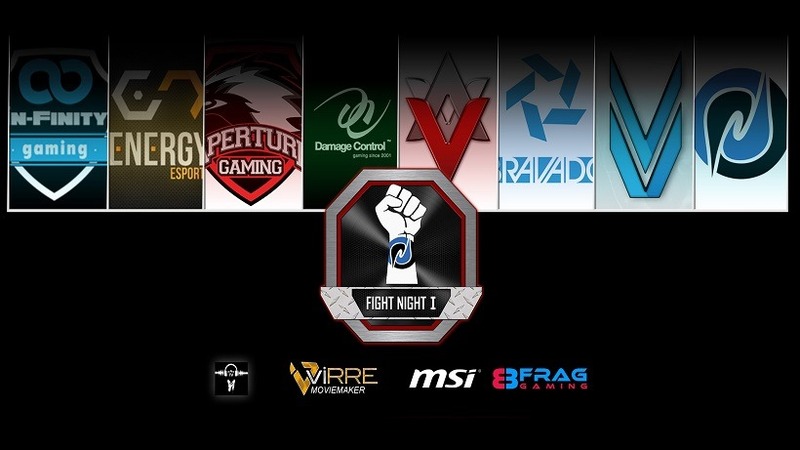 Fight Night is a newly established tournament dedicated to improving and supporting the rising eSports scene in South Africa. This eSports venture is dedicated to growing the South African Counter-Strike scene and working hand-in-hand with the community in order to achieve this growth. Eight of the country’s top CS:GO teams have been invited to compete in the tournament and each match (four in total) will feature a R2,000 cash prize. 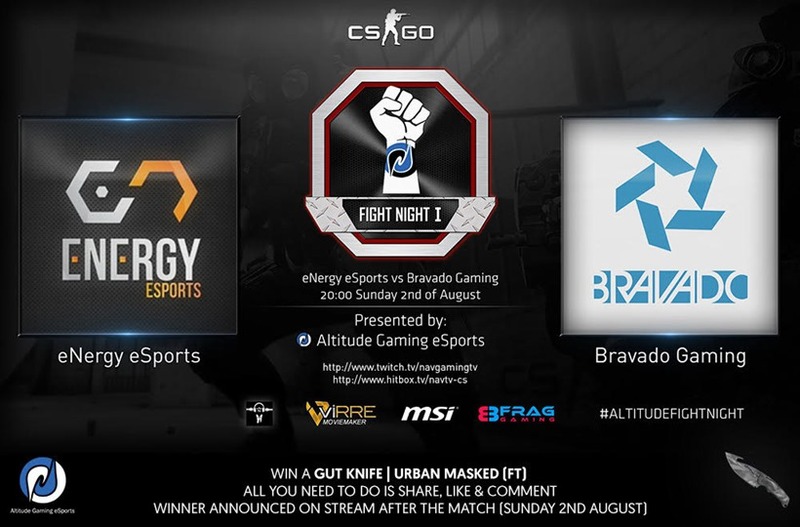 Bravado Gaming vs Energy eSports – 20:00 on Sunday 2nd of August. Damage Control vs Ventus – 20:00 on Thursday 6th of August. Altitude Gaming eSports vs In-Finity Gaming – 20:00 on Sunday 9th of August. Aperture Gaming vs Veneration E-Sports – 20:00 on Sunday 16th of August. If you would like to follow the action, you can do so via nAvTV. For more information on the tournament, head over to the Altitude Gaming eSport’s official Facebook Page.